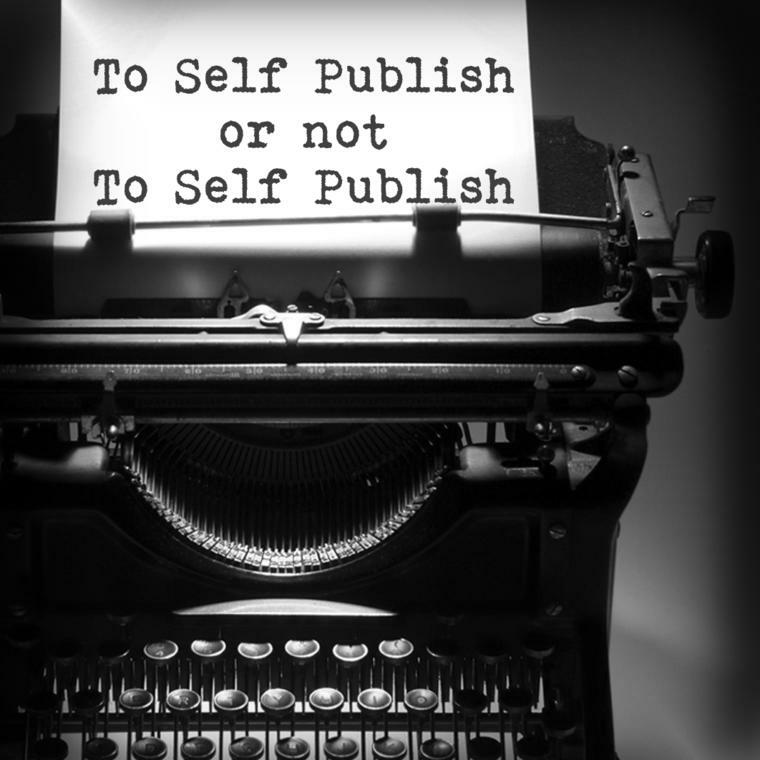 What are the steps to getting published? 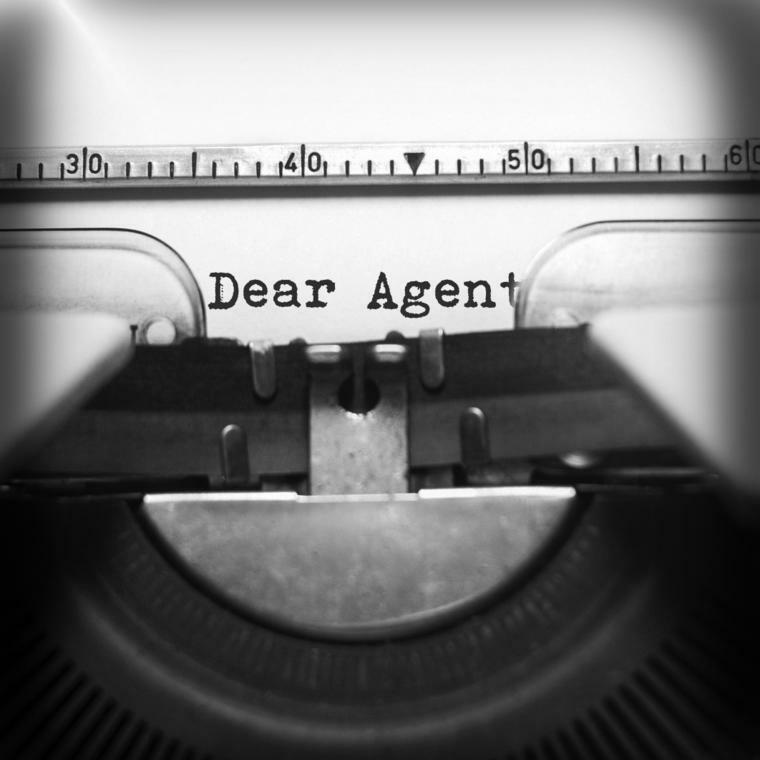 Is there such as thing as the perfect manuscript pitch? 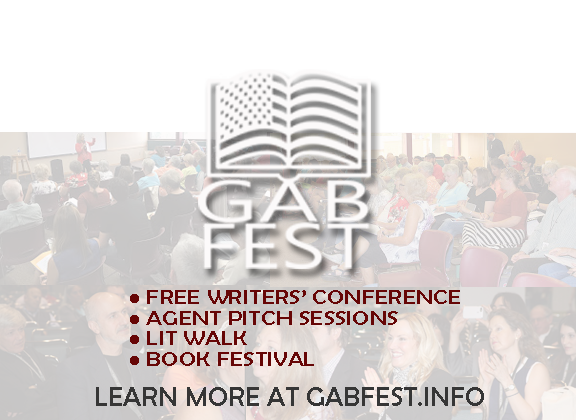 How many publishers/agents should I pitch simultaneously? How long does it take to get traditionally published? 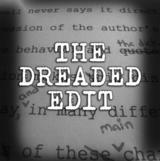 Do I dare self publish? 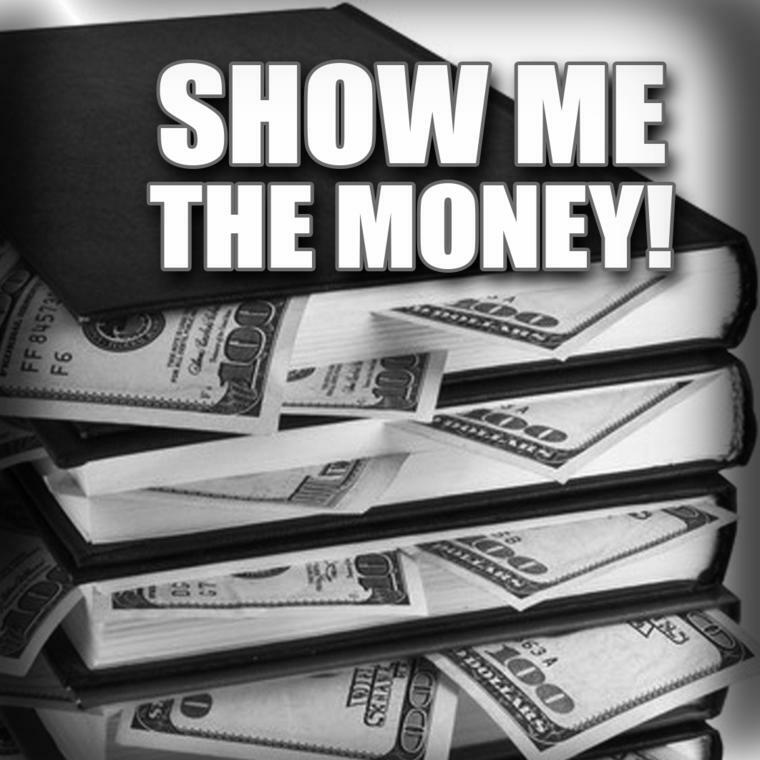 How do I sell more books? Should I submit my book for review? 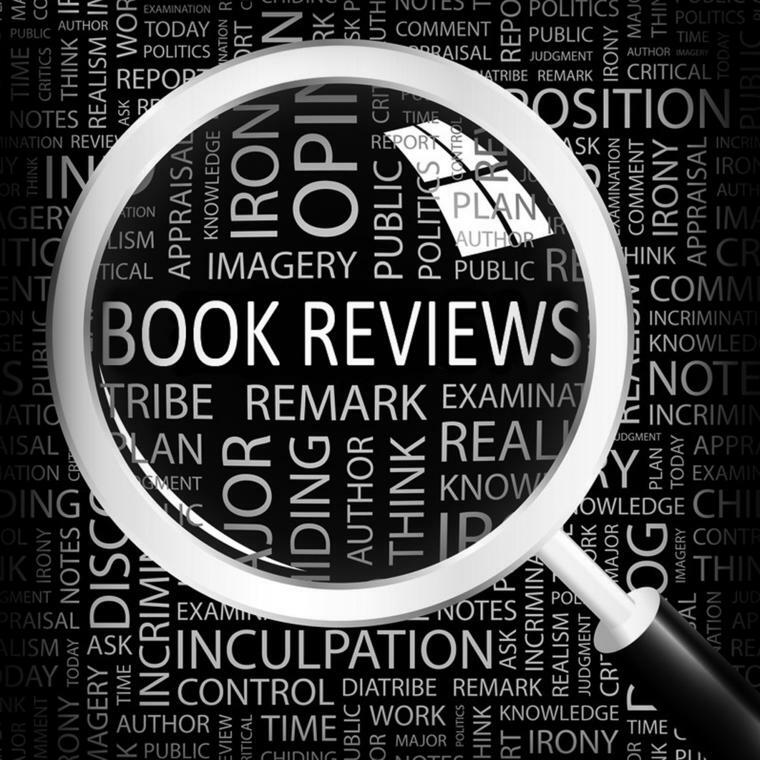 Is it ethical to pay for reviews? 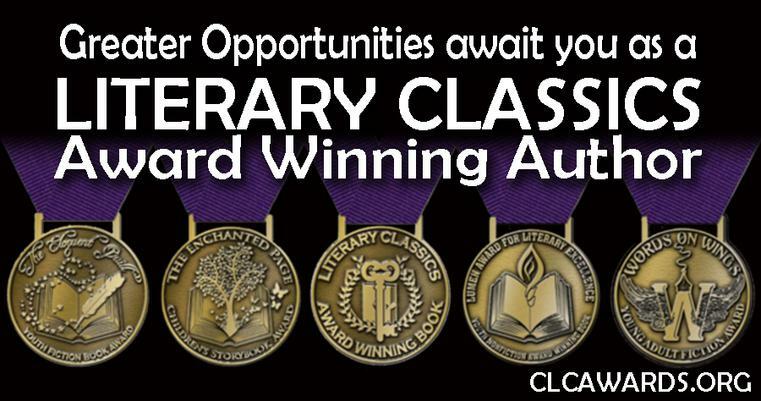 Literary awards, are they worth my time and money? 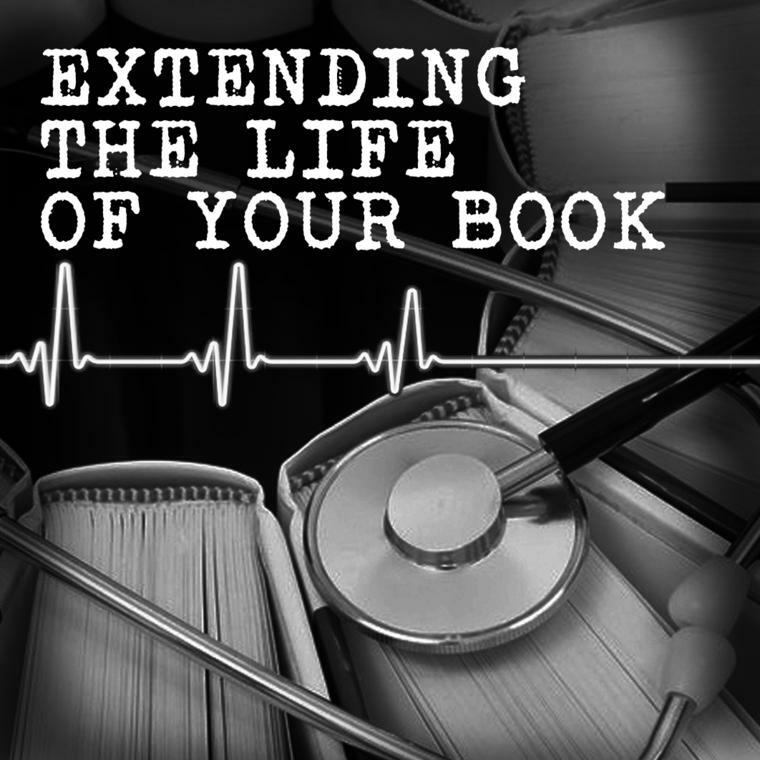 I received a great review of my book, now what? 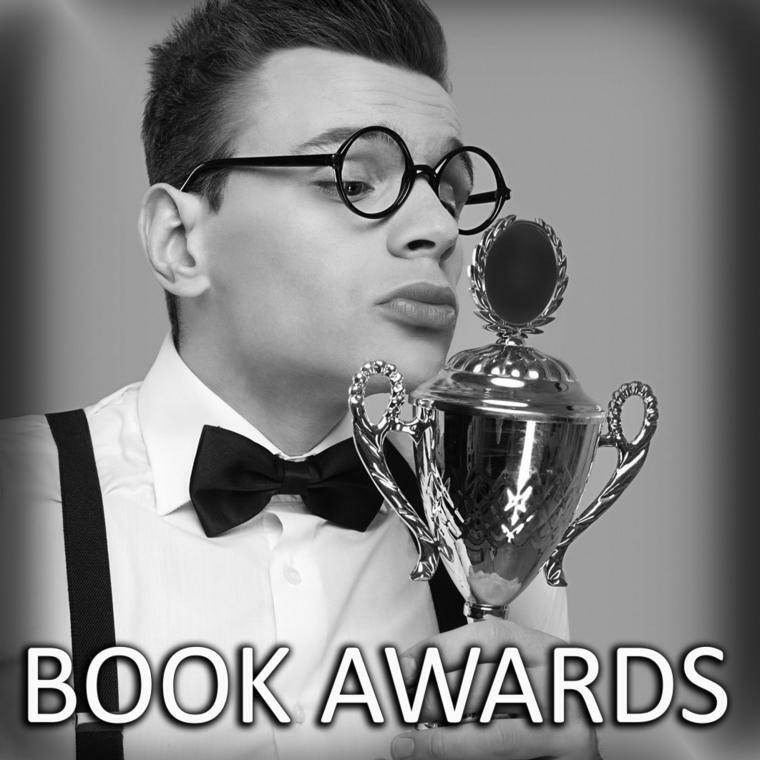 My book received an award, now what? 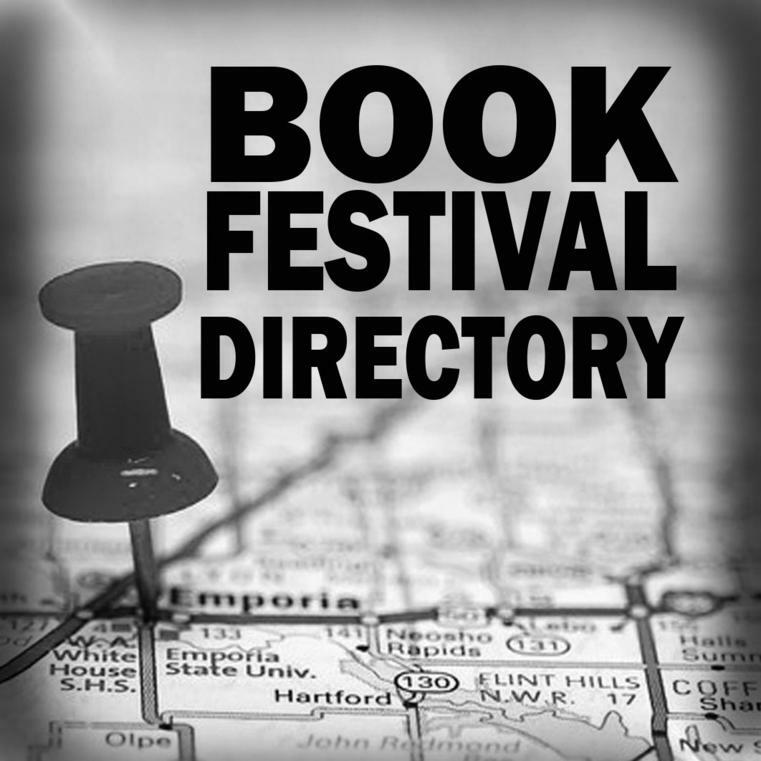 When and where can I attend a book festival as an author? We've gathered a wealth of information about book publishing and marketing all in one convenient location. We're here to take the unknown out of publishing so you can focus on what's most important. - Writing! Author.Pub is your one-stop book publishing and marketing resource. 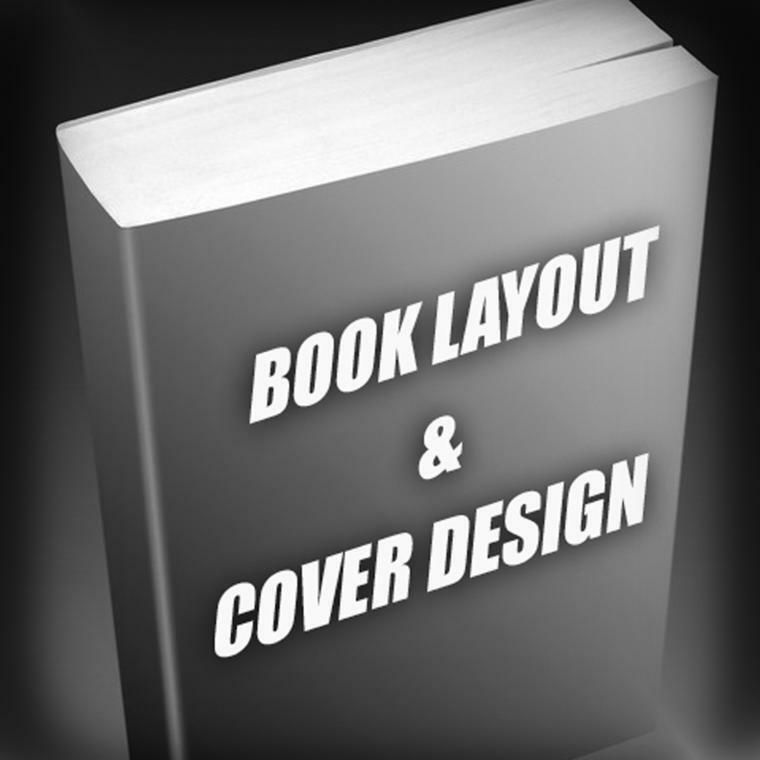 We're here to help you sort through all your options as you navigate your way through the process of publishing and marketing your books. Please complete the contact form below to let us know and we'll get on it! Consider yourself an expert on a subject you don't see on our site, or which you believe deserves further clarification? Let us know, we'd love to hear from you! Do you feel as though something on our site is not accurately represented? Please let us know. - Hey, nobody's perfect. But we try our best to achieve that status anyway. 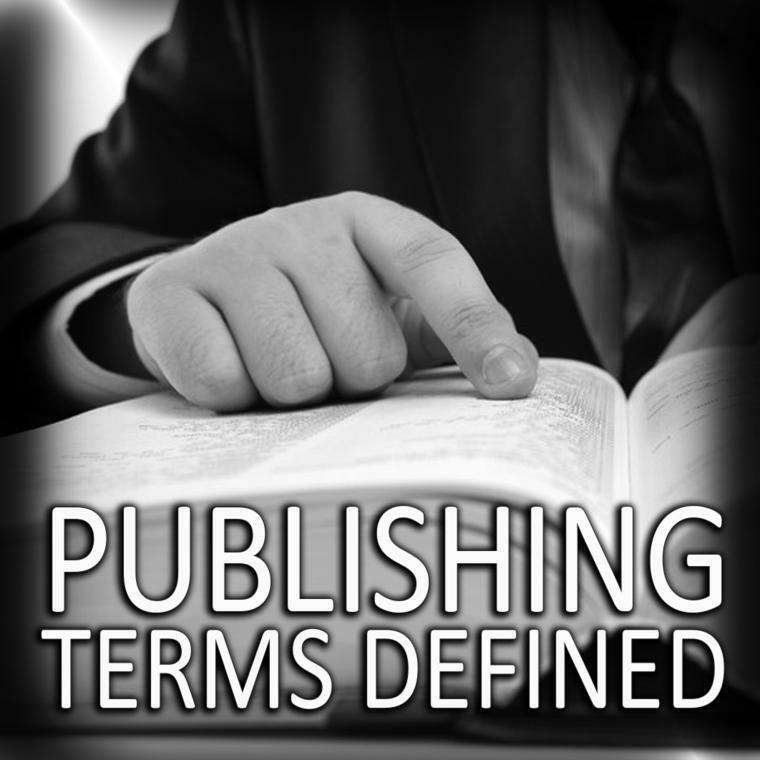 The world of publishing is undergoing a profound transformation. Publishing is one of the fastest growing industries in the world today with the U.S. being a leader in that market. It’s no wonder authors are intimidated by the process of becoming published. We know what it's like to feel completely overwhelmed by so many unknowns when it comes to getting your book out there. That's why we've created this site to help you find answers to all your book publishing & marketing questions. 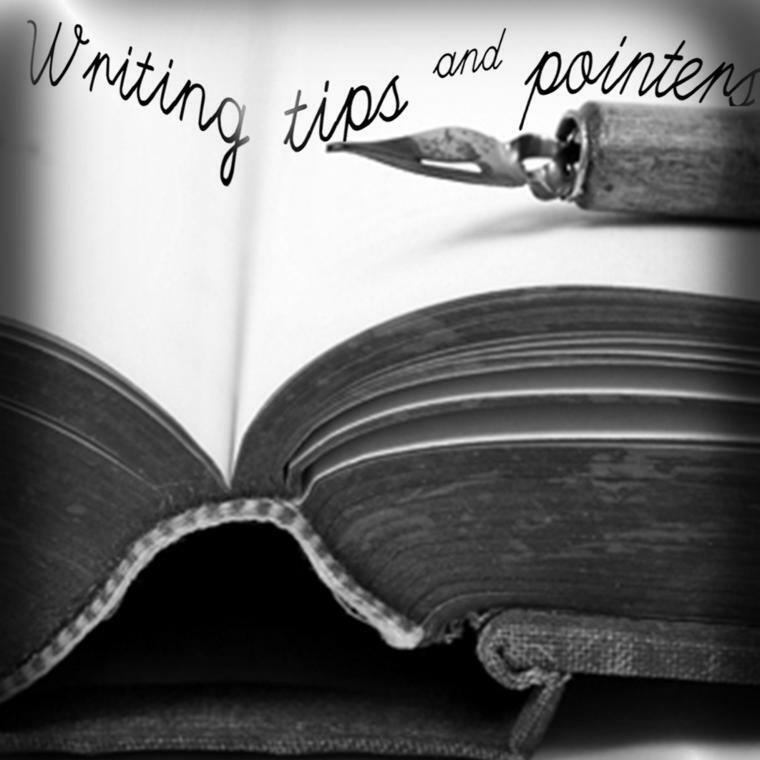 Looking for a little author's inspiration?